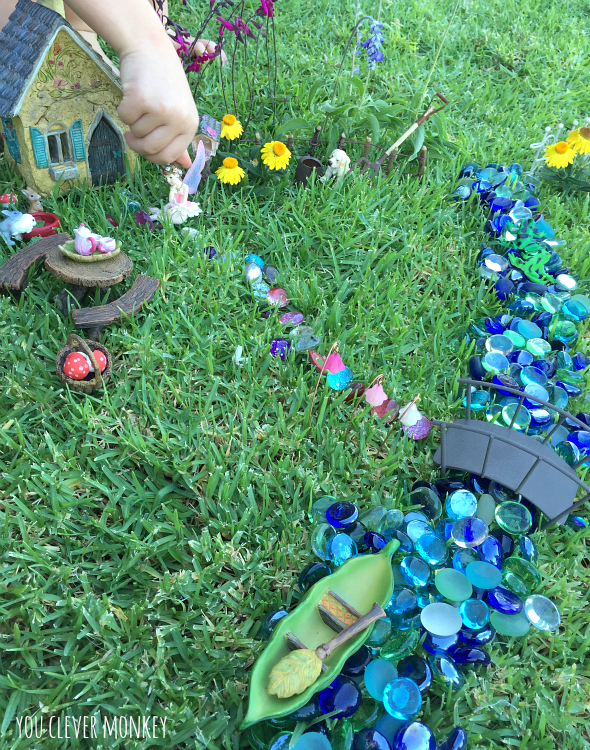 We love our small world or imaginative play here and my children have enjoyed many hours this way. 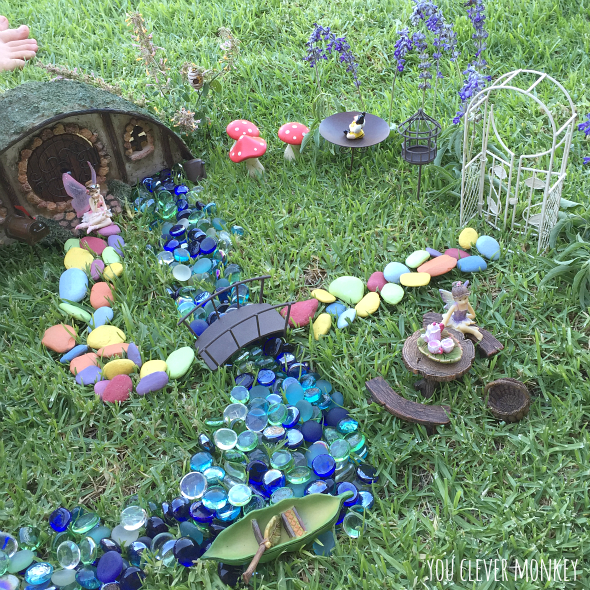 But it's summer time here in Australia and they have spent more time inside than out so during one break in the hot weather I created a simple fairy garden invitation to play in a shady spot outside for them. 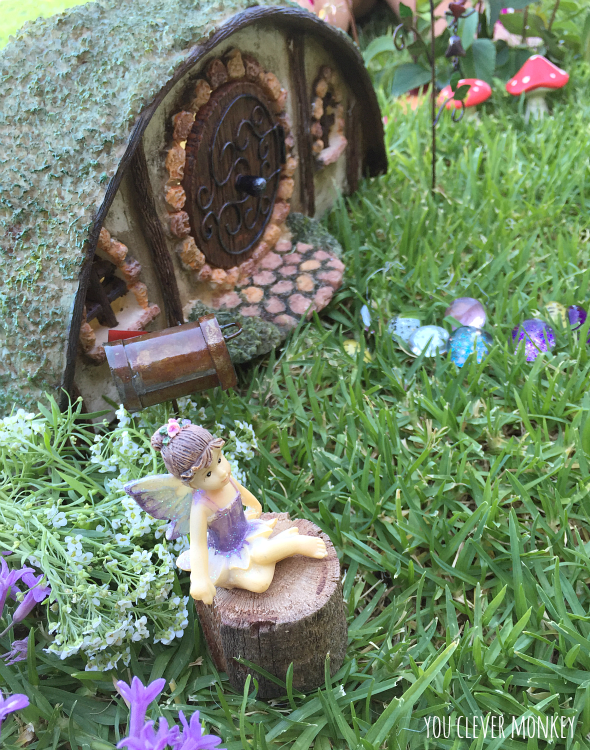 Fairy gardens have always been popular in our house; we like to pretend that there is some magic in this world. Creating such invitations to play can be simple to set up and are great for children of mixed ages. 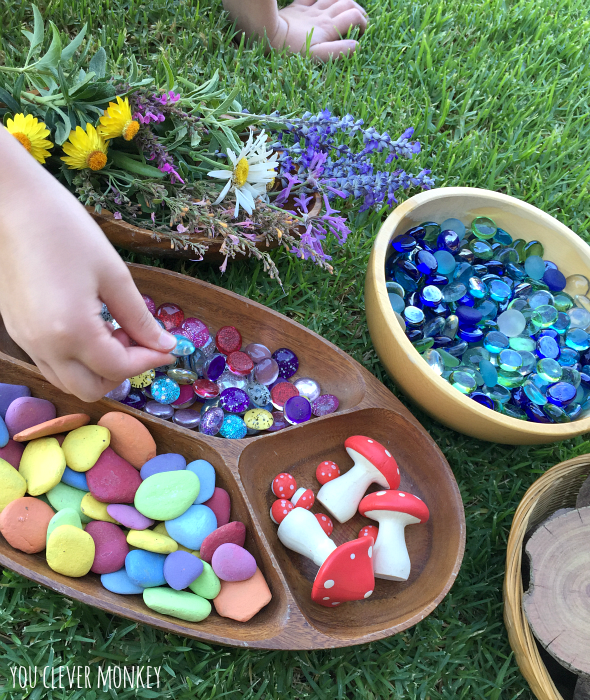 Fresh flowers from the garden and some coloured stones was all the invitation my three needed to play. 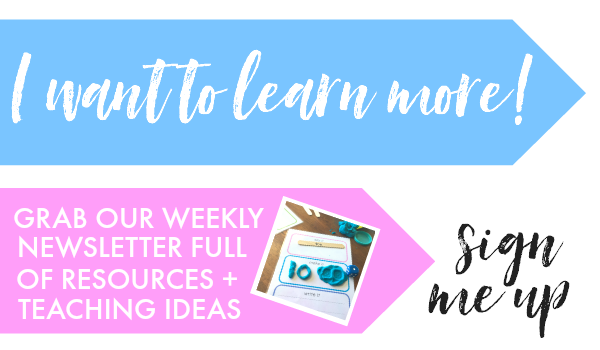 We have collected many different loose parts and made simple (and cheap) resources they can use for their imaginative play. 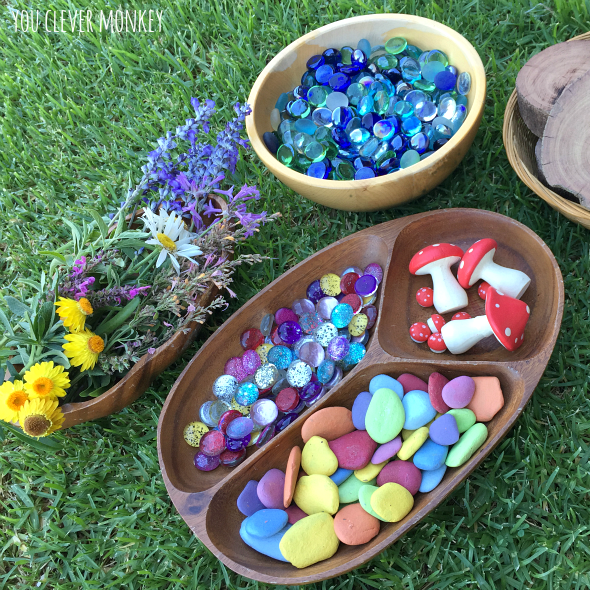 Being an Early Childhood teacher, I also use many of these same materials at school. A few years ago, one of my children received some fairy garden furniture for Christmas from Santa and it has been used often in their play since. Here's how we make a fairy garden inside. 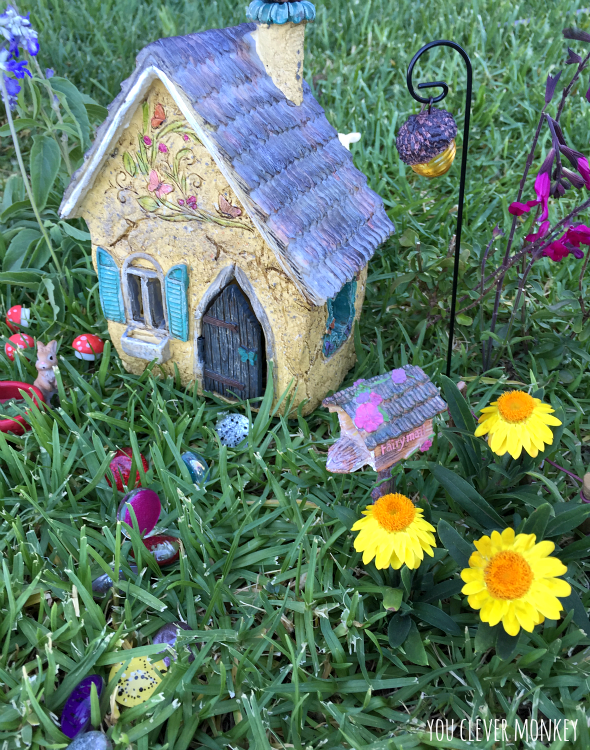 This Christmas, Santa brought two of them some more fairy garden furniture to add to their collection and two gorgeously detailed fairy houses too. Obviously they were thrilled. 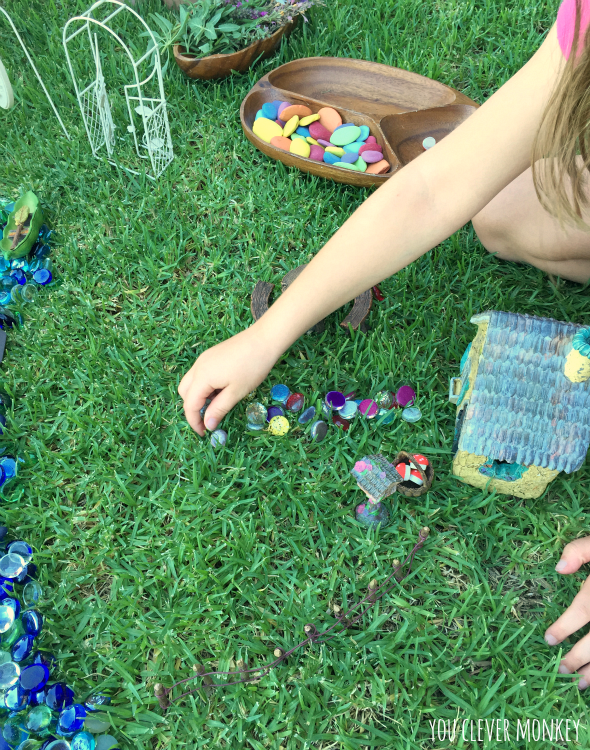 All three children then worked together building their fairy garden and then they played. And played. And the best part about this fairy garden was they could change it to suit their play. Previously we have made fairy baskets but they didn't see much play because they were small and the plants soon grew too large. 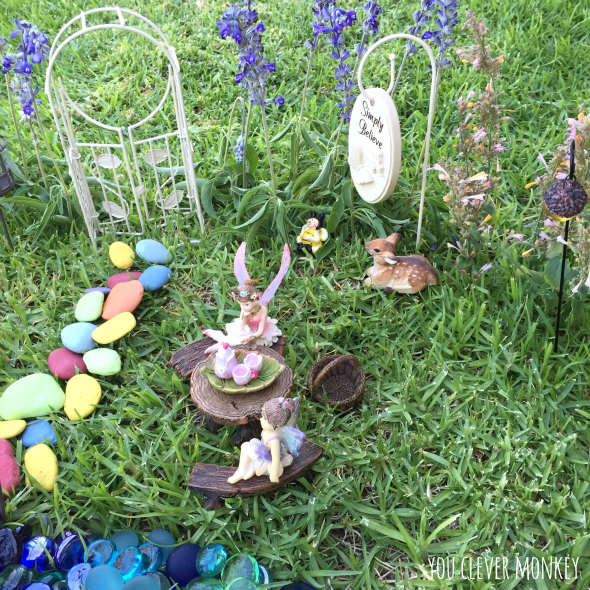 This fairy garden was perfect! It was so much fun they were back on the lawn recreating another fairy garden a few days later. 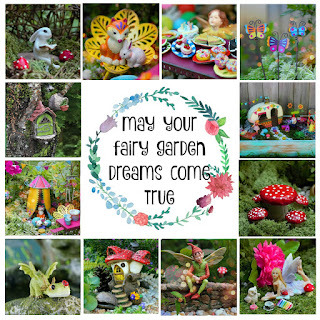 To help you create your own fairy garden at your house, we are thrilled to partner with Garden Sparkle - one of Australia's oldest and largest suppliers of designer fairy garden products. 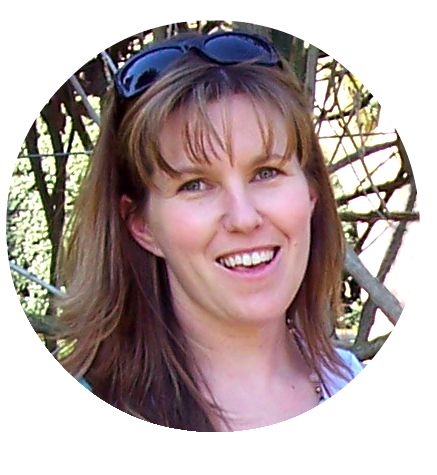 Fairy Kate does an amazing job finding some of the finest fairy garden products which are sure to inspire - where else do you think Santa would shop?! 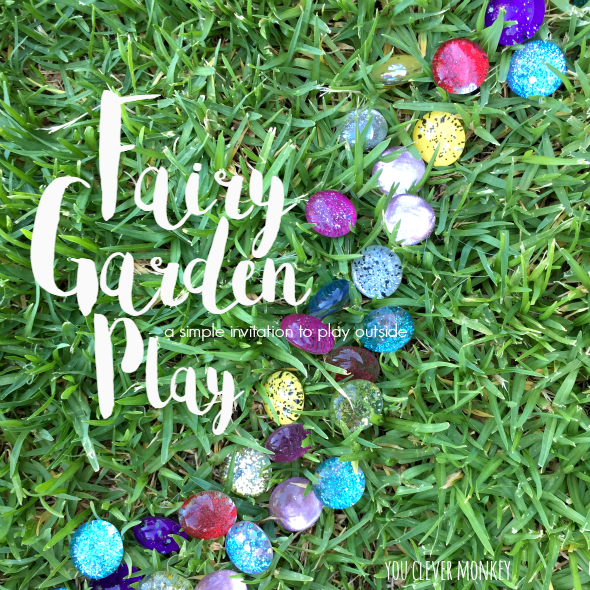 Fairy Kate is offering our readers a chance to win a $100 gift voucher with free shipping via standard post within Australia to spend in her shop Garden Sparkle! 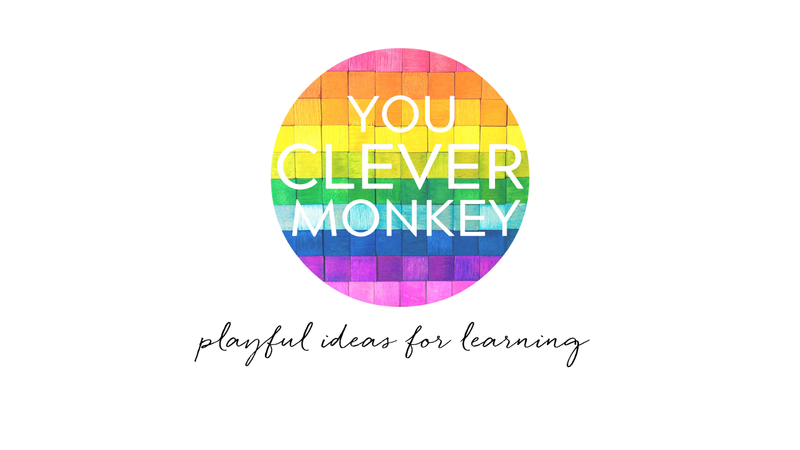 Simply head over to their shop - Garden Sparkle, have a look at all their gorgeous products and then leave a comment here on this post and tell us which is your favourite! You must be 18+ years of age and an Australian resident to enter. Entries are limited to one per household and will be judged on merit and creativity. Entries close Saturday 12th March 2016 11.59pm Australian EST. The winner will be contacted by email and announced on this post by Saturday 19 March 2016. The winner must contact me within 5 days or the prize will be re-drawn. The winner agrees to have their contact details passed on Garden Sparkle who will send out/organise the prize directly.